Living above recession: Is this the best time to invest? There are people who see recession while others see an opportunity. Most average investors tend to panic during an economic downturn, forgetting that all markets have cycles. In times of uncertainty, the two most important qualities, an investor needs are the ability to stay “focused and confident”. Astute investors understand that market conditions are irrelevant if your investment strategy is right. Risk typically comes from not knowing what you are doing. Putting what you can afford to invest in real estate is now the safest, most secure and most sensible option for many. International and diaspora investors have a unique opportunity because it’s never been easier to acquire generally under-valued assets. Click HERE for a free download of the Astute Investor Guide. 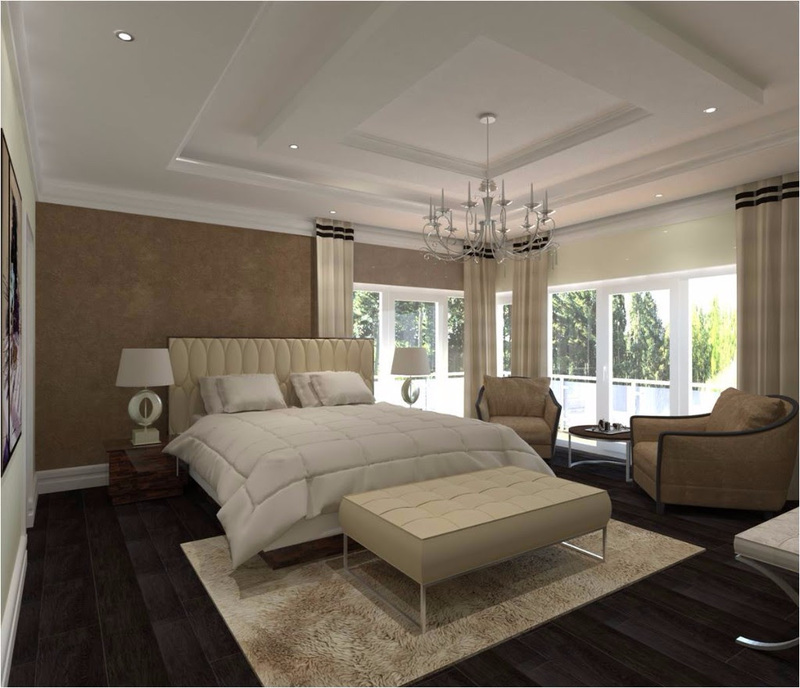 Eden heights is not just another Luxury Building. 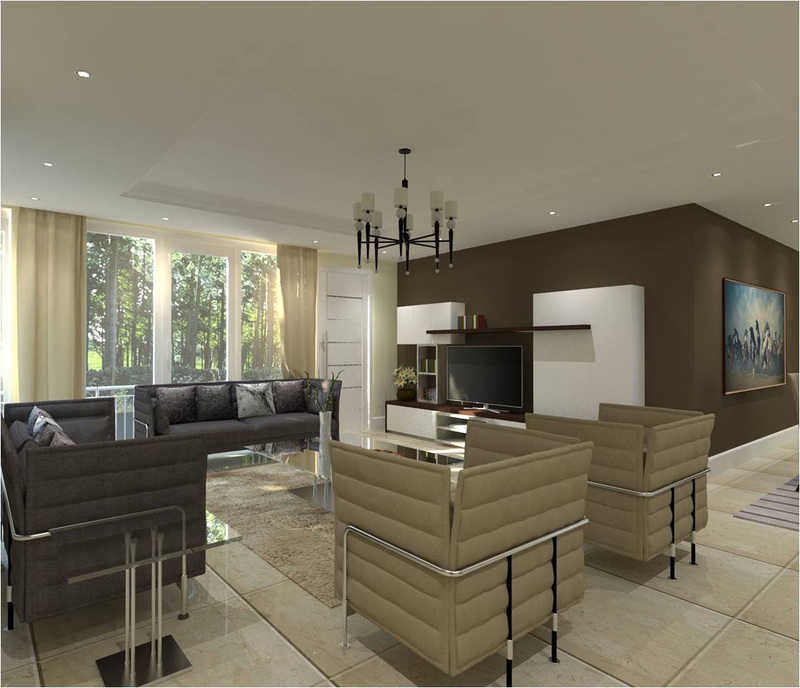 It comprises of 1,2,3,4 exquisite bedroom apartments and 5 bedroom penthouses for stress-free living. A comprehensive leisure center “Club Active” with a 250 square meter gym that includes a dance/aerobics hall, a 220 square meter Rock spa with steam , sauna, massage rooms and beauty treatment areas to pamper members. A suspended inﬁnity pool, a tennis court and a TV lounge. Lifestyle programs will be offered in club active to cater for different needs like weight loss, strength training, nutritional programs and the like to promote a luxurious healthy lifestyle. For the modern executive, we have carefully considered and provided amenities like the library and quiet room areas adjacent to the entry lobby for informal/semi formal meetings. Construction is 90% complete and over 80% of the units sold out. 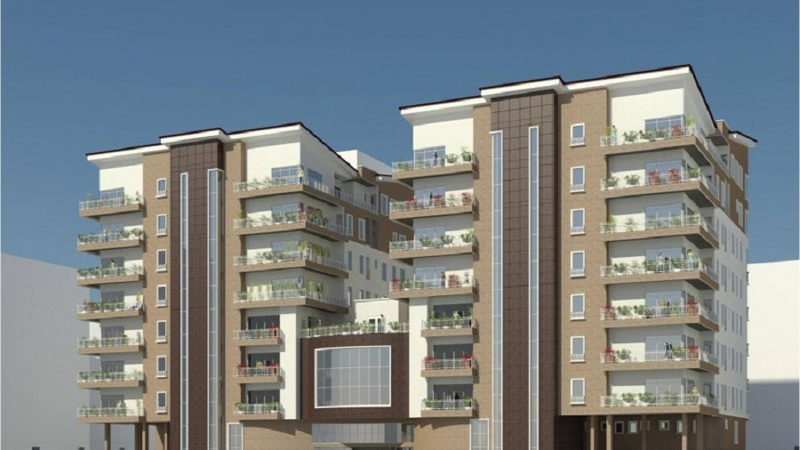 To invest in Eden Heights and/or book a viewing please call 08096000024. 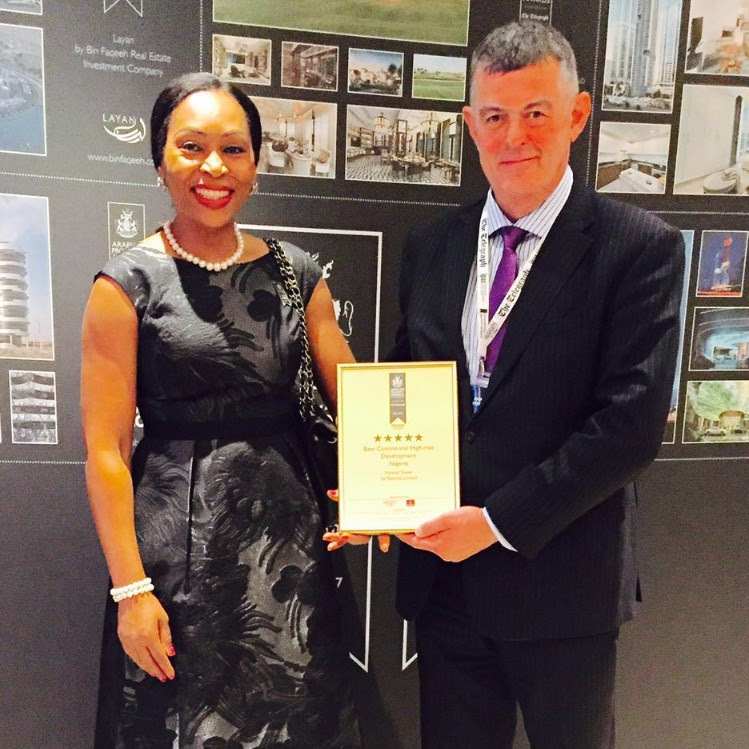 Double winning streaks for Nigeria at the 2016 International Property Awards. 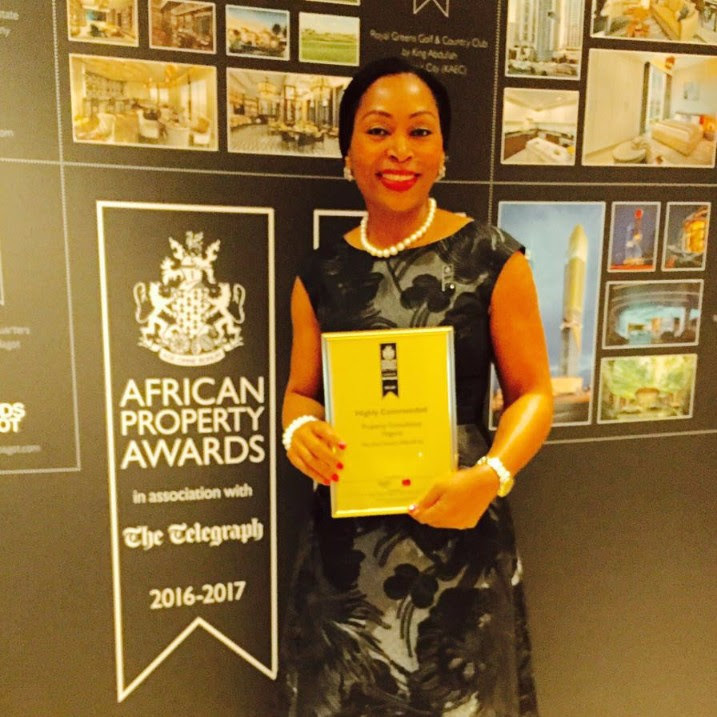 Two prestigious awards from the International Property Awards (Africa & Arabia PROPERTY AWARDS 2016) were brought back home to Nigeria from Dubai by the CEO, Udo Okonjo. 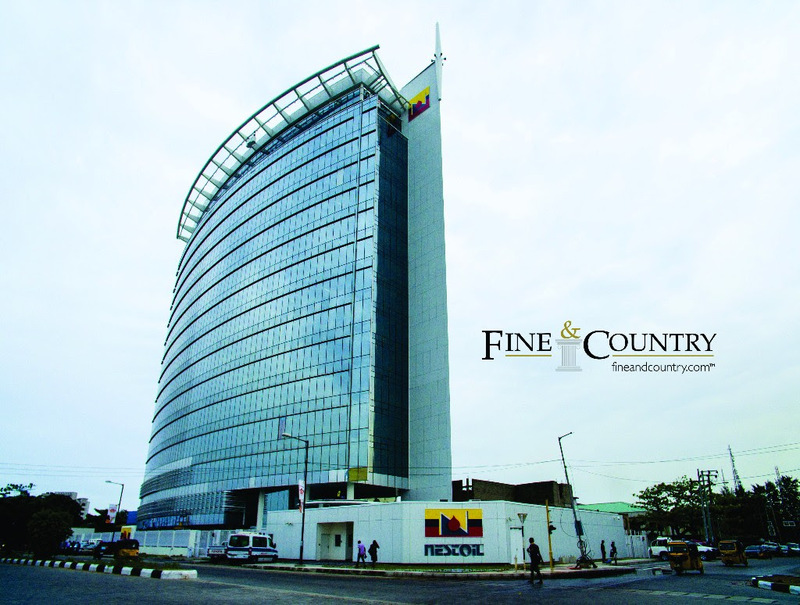 Fine and Country West Africa won an award in the category of Property Consultancy and Nestoil Tower in the category of Commercial High-Rise Development for Nigeria. This is a commendation not just for Fine and Country but for Nigeria and goes to emphasize the new face of the Nigerian real estate as envisioned and lived out by professional real estate organizations such as Fine and Country. 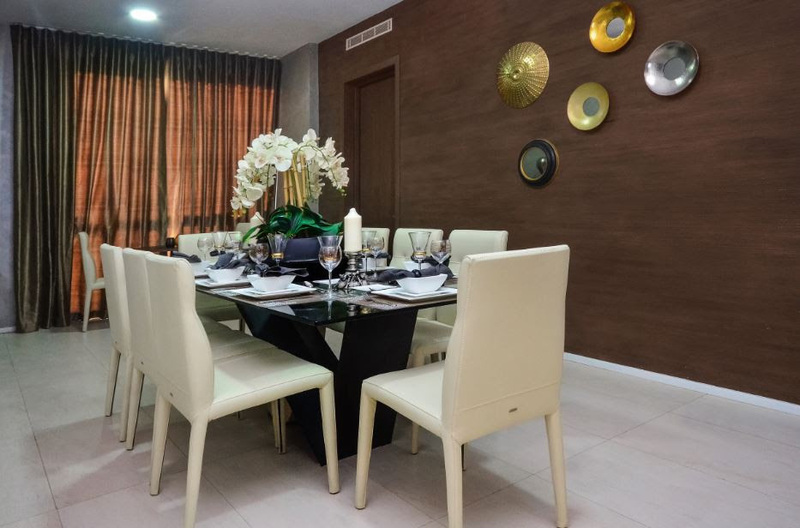 The newly constructed Oakwood Residences is located on Cooper road in Ikoyi, Lagos and provides contemporary 3 Bedroom apartments and 5 bedroom penthouses with excellent build quality and finish. Click HERE for more information or call 08096000028. 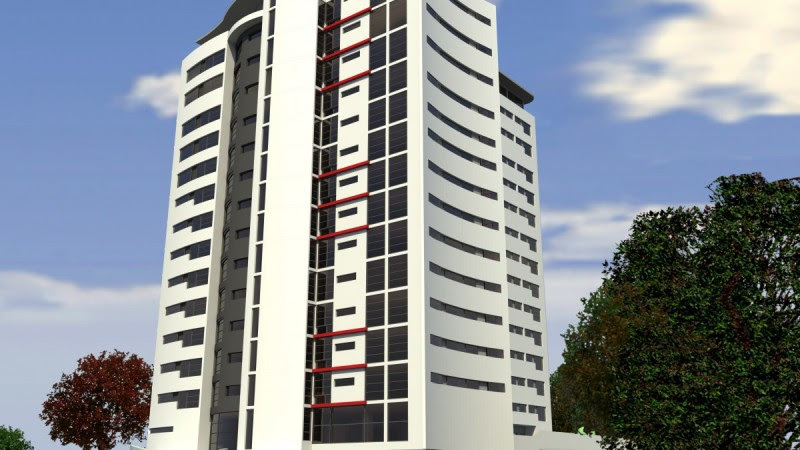 THE ICONIC NESTOIL TOWER – Victoria Island, Lagos. 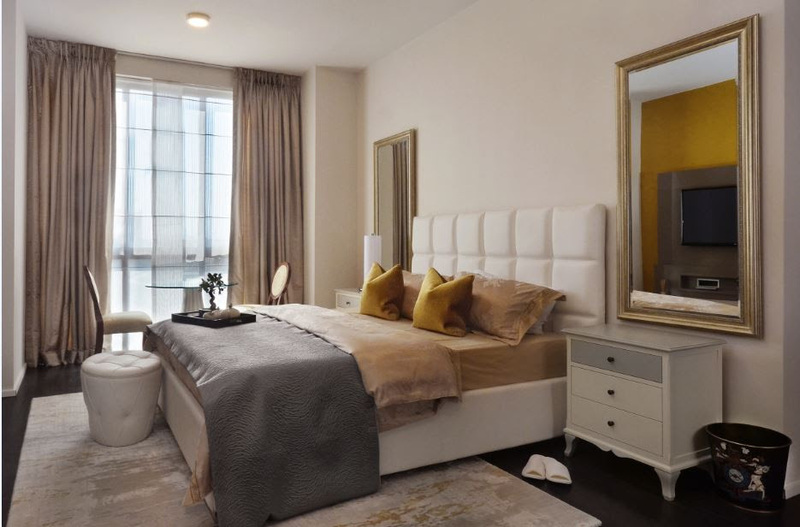 Nestoil Tower is a Grade A property with features that could compete in any cosmopolitan location worldwide. It is outstanding in its location, uniquely designed, constructed by Julius Berger, LEED certified (silver category) and energy efficient. 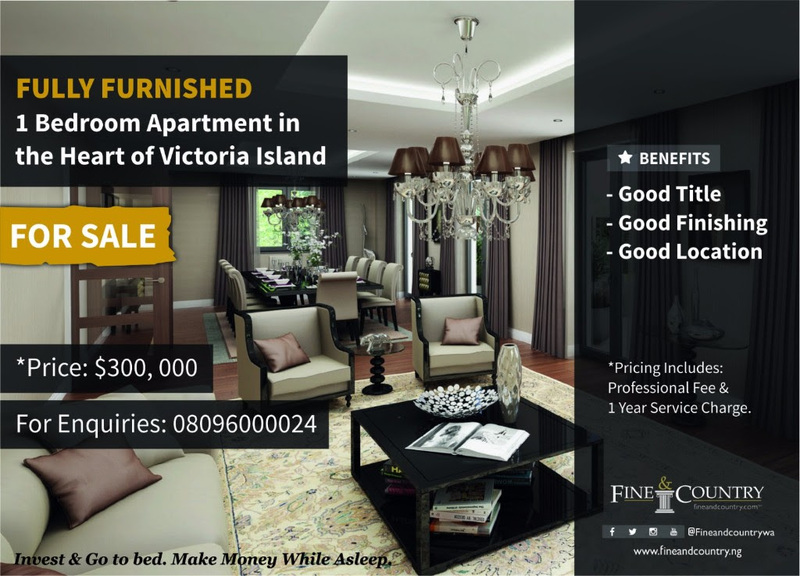 Please call 080960000021 for viewing appointments. Watch out for the REFINED INVESTOR SERIES 2016! You are specially invited to the REFINED INVESTOR SERIES taking place on the22nd of November, 2016 in Lagos. Don’t miss out on a unique opportunity for investors and developers to benefit from shared experiences, expectations and expert insight. SAVE THE DATE.